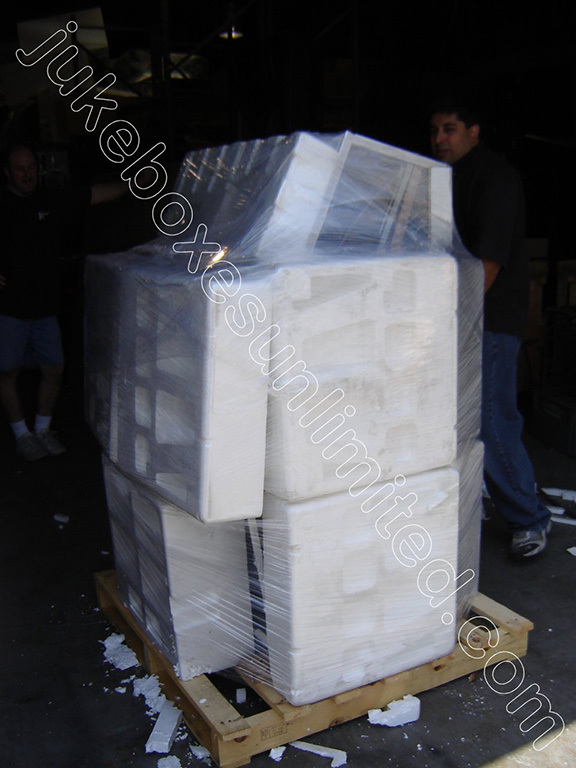 We ship worldwide and to insure proper care, we crate the jukeboxes ourselves. 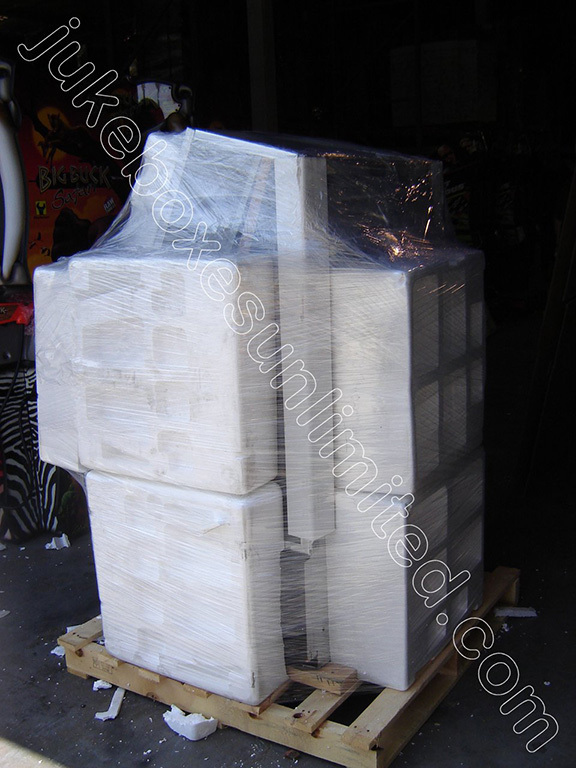 Call us with your shipping address and we'll get you a competitive shipping/insurance quote, unless you'd like to pick it up or have us deliver it in the Southern California area. 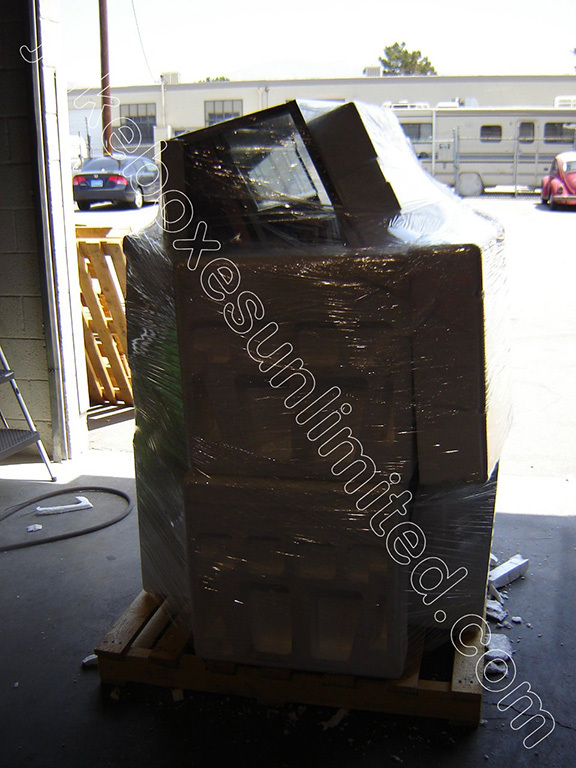 Our experience in servicing jukeboxes bought elsewhere through the Internet is that many sustain some kind of damage in transport. 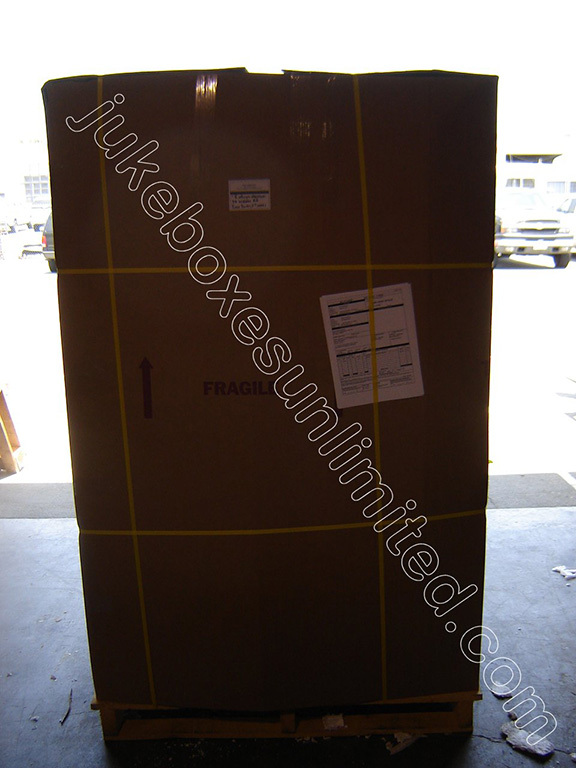 When you buy a jukebox from us we make sure the components inside are properly secured. 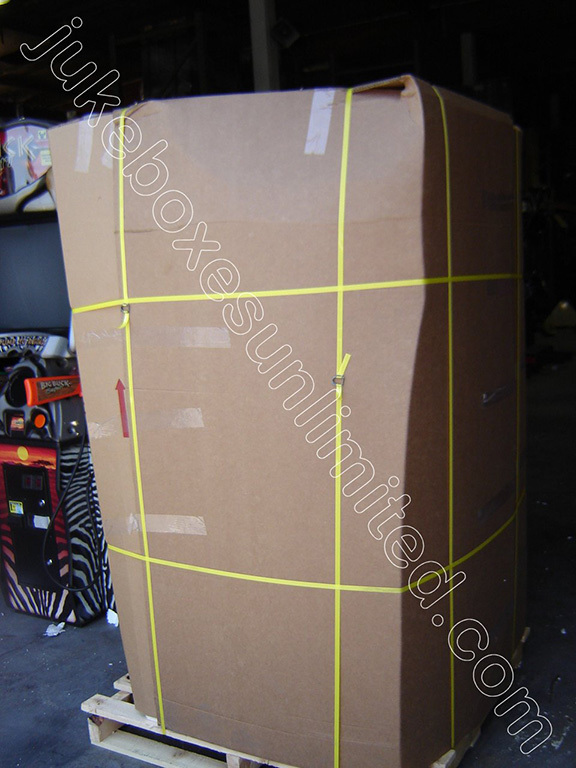 We also will send you detailed photos and instructions on how to unpack the unit and get it up and running.